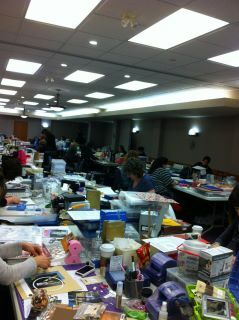 Registration has begun for my next Canmore Scrapbooking Retreat & I'd love for you to join us! You can find all of the details on my EVENTS PAGE & then send an email to ccretreats@googlegroups.com to register! Don't delay! All prior retreats have been sell-outs so we expect spots to go quickly! Wow! This sounds like a lot of fun. I will have to talk to my sister and daughter once I get home and hopefully it is not full bye then. We are in Arizona until the 28th. I love the mountains and it sounds like a good way to just chill out away from the family.